Officials from the Stockton Police Department (SPD) have said that they are still investigating the car accident. So far, authorities have said they believe speed was the only factor. Police have reported that the offending motorist was driving a newer blue Hyundai Elantra with paper plates. It is unclear whether this driver stayed or fled the scene of the accident. Anyone with information about the crash is encouraged to contact SPD at (209) 937-8377. Speeding is a leading factor in car accidents throughout California as it is elsewhere. Not only does speeding increase the time needed for reacting to hazards on the road, but the chances of a fatal car accident are greater due to the force of impact. According to the National Highway Traffic Safety Administration, 37,461 parties passed away due to car accidents in 2016. Speeding was attributable to roughly 27 percent of these deaths. 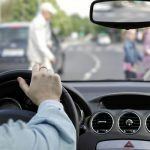 Victims of hit and run accidents may ask themselves how a claim for damages may be filed against a fleeing driver. In these situations, an experienced personal injury lawyer can help. An attorney can use investigative techniques to track down the offending driver. 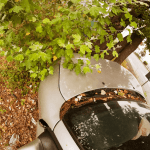 If the suspect cannot be located, victims may turn to their own automobile insurance policy for coverage so long as they have uninsured motorist coverage. 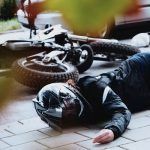 Those injured in accidents with hit and run or uninsured drivers may seek recourse through this type of protection to cover damages incurred. Damages such as medical treatment bills, time away from work, and other crash-related expenses may be reclaimed through this coverage. For more details, contact an experienced personal injury lawyer in Stockton. I’m Ed Smith, a Stockton personal injury attorney. 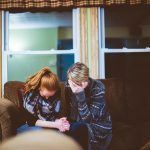 Hit and run accidents can be devastating, leaving innocent victims with catastrophic injuries and other damages. 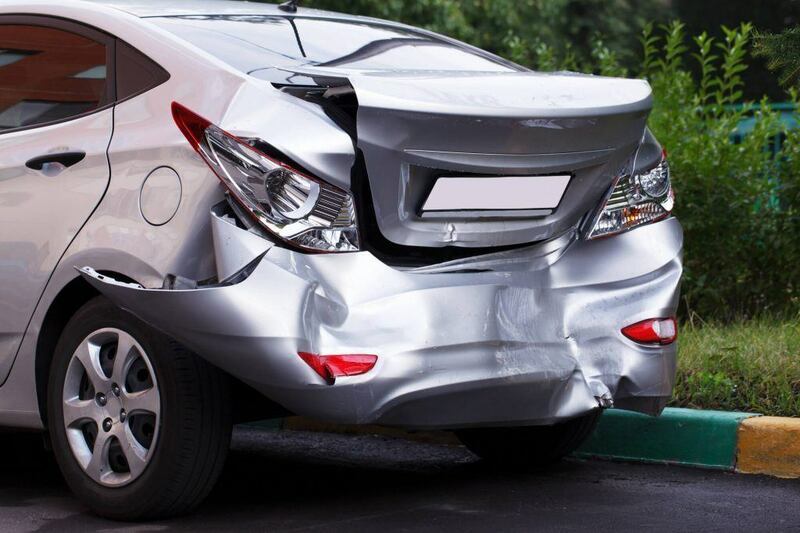 If you or a loved one have been injured in an accident caused by the negligence of another driver or entity, I am here to provide you with free, friendly legal advice on your situation. Please feel free to reach out to me anytime at (209) 227-1931 or toll-free at (800) 404-5400. As a member of the Million Dollar Advocates, I join other trial lawyers who have negotiated a settlement or won a verdict for a previous client in excess of $1 million. Visit our Verdicts and Settlements page to browse information regarding some of our prior cases and their resolutions.